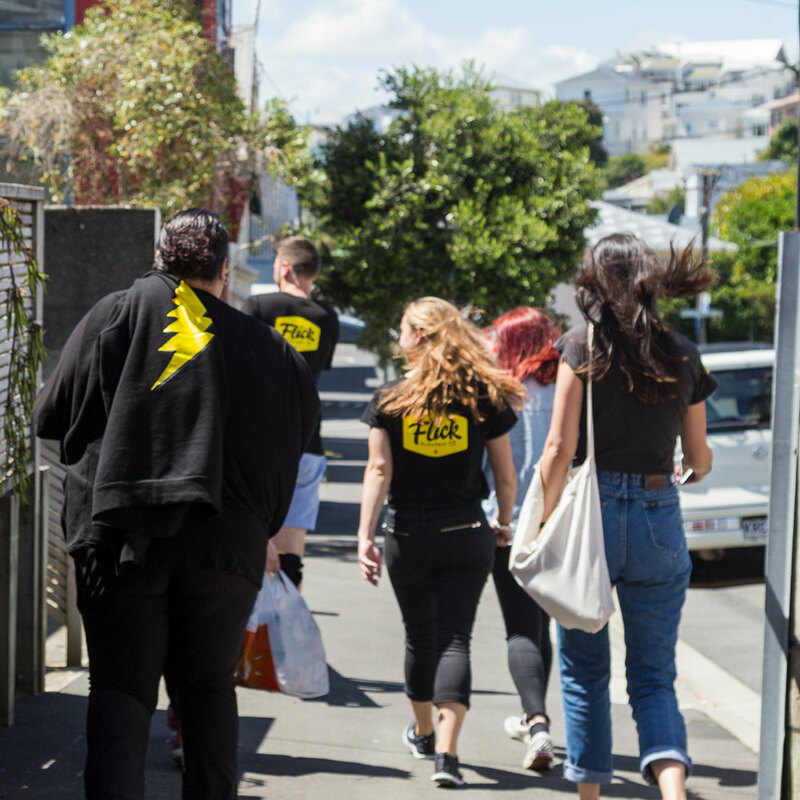 Fair, Honest, Totally Transparent - All About Flick - Flick Electric Co.
Six Wellingtonians launched a tech-based power company in 2014 to disrupt the status quo, by offering Kiwis a fair and transparent way to purchase power through the wholesale electricity market. From those humble beginnings, the Flick family has grown in size, but our core values remain the same. We’re built on the bones of fairness, honesty and transparency. And that’s something we’re flickin’ proud of. To bring fairness, honesty and transparency to a stagnant industry, we need clever people who live our values along for the ride. 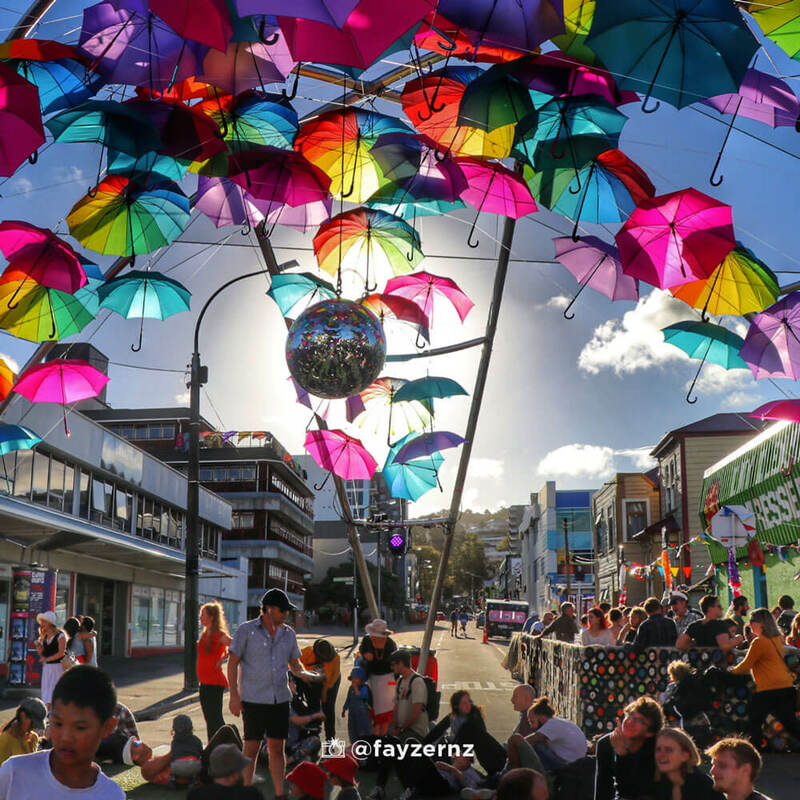 We hire for diversity, inclusion and good Flicker status, because a better energy future for New Zealand can only be achieved through genuine, unadulterated care for our people. We proudly partnered with Z Energy in 2018 to help bring the very best energy choices to as many Kiwis as possible. 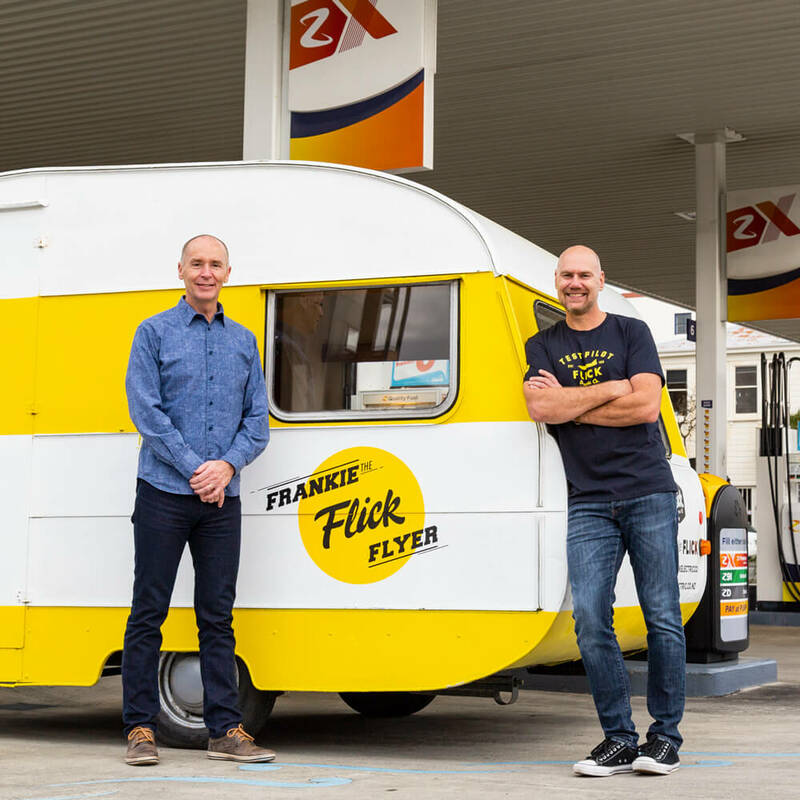 Z's investment in Flick is just the start of the partnership - the next steps are to work together to determine how to offer more innovative solutions for customers’ current and future energy needs. Our values are remarkably aligned, from reducing our carbon footprint to Rainbow Tick certification, so our focus now is on how we can we work together to enhance and grow what each company already does well. Bring on the future of energy in Aotearoa! Diversity and inclusion are cornerstone principles of life at Flick HQ. We're proud to have passed Rainbow Tick Certification with flying rainbow colours and have been certified as a diverse and inclusive business since August 2016. 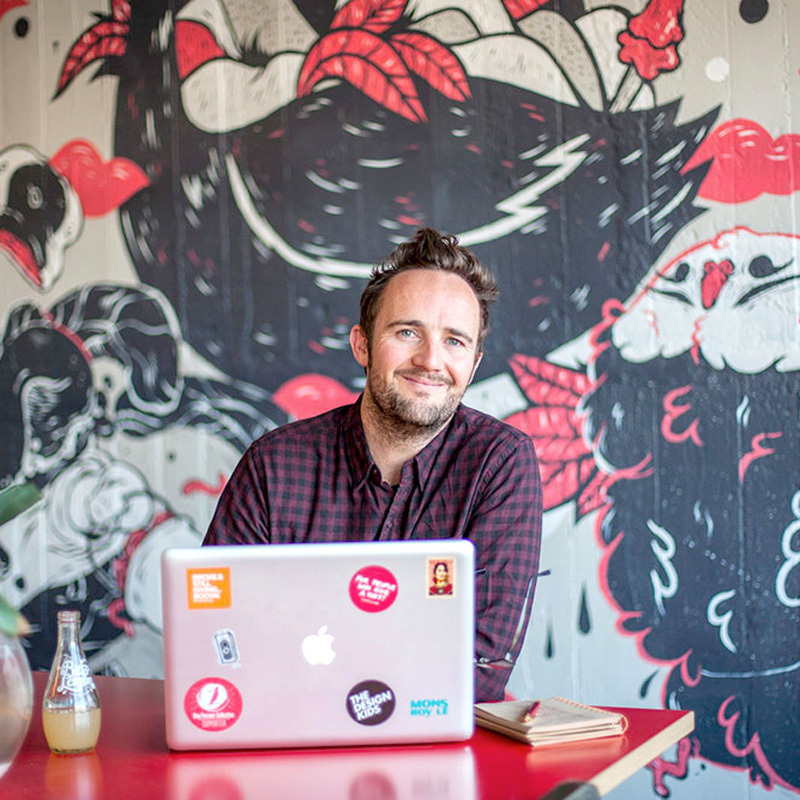 Flick's proud to be a long-time supporter of Wellington-based charity, One Percent Collective. Their model is brilliantly simple - everyday Kiwis sign up to donate 1% (or whatever they can give) of their income to One Percent Collective, who ensure that 100% of what you donate goes to the charities you've selected. WORD is a non-profit organisation on a mission to build confidence and foster a lifelong love of mountain biking! We offer scholarships to kids who would otherwise miss out on all the good times and life lessons WORD offers. Since Flick began we’ve paid our team, as a minimum, the Living Wage. We’re pretty vocal about our mission to help all New Zealand households to prosper, and paying the Living Wage is us putting our money where our mouth is, so to speak. Leading the pack is a team clever Flickers with some seriously lofty goals. But here at Flick, we don't really do hierarchy. 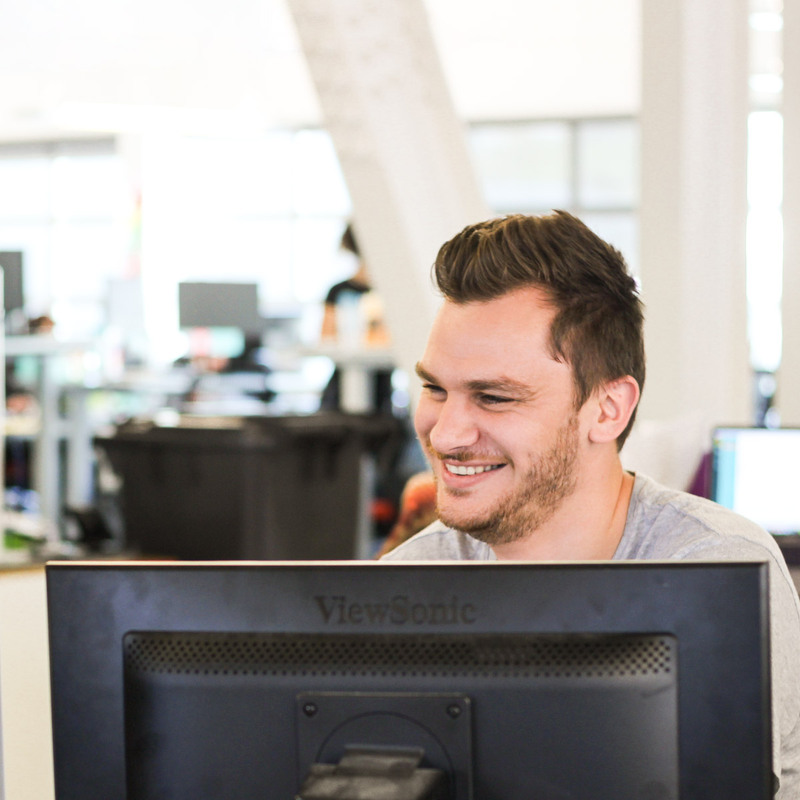 Our senior management team are the t'shirt-wearing, dad-joke-cracking, sit-amongst-the-pack-with-crumbs-all-over-the-desk type, which means they're right in the thick of customer feedback and can recognise an opportunity to do things better when they see it. We love 'em, and we reckon you will too. 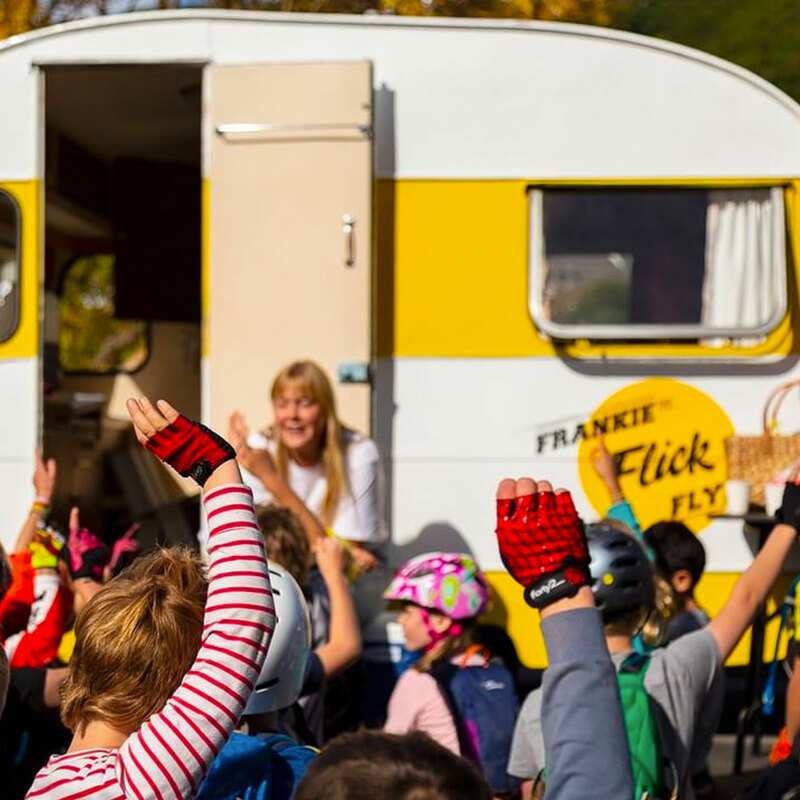 "Flick was born out of our frustration with the traditional electricity retailing model. We’re built from the ground up to help our customers get the best out of New Zealand’s excellent electricity generation system. Game on." Steve has been helping disruptive ideas become great businesses for more than 20 years, including 5 years as CEO of Creative HQ, Wellington’s business incubator. He knows how tough it is to challenge conventional ways of doing things. "We have an incredible opportunity to help New Zealanders understand electricity and demand more from the market. Knowledge is power!" Chief Revenue Officer, Jessica has spent almost two decades advising organisations on how to engage people with their products and services. From beer to wind farms, elections to employment, she's delivered projects in New Zealand, Australia, the United States and the UK. "It’s a privilege to be part of a business that’s making sense of all those numbers for real people who just want more control of their own spending. See, numbers can be fun!" The numbers guy as Chief Financial Officer, Jurjen has been using his BCA and MBA at the sharp end of energy innovation for the past decade. And it’s not just dollars and cents; it’s kilowatt hours, location factors, demand charges, the works. We're lucky enough to have a board of good people who collectively have decades of experience working with leading disruptive enterprises, and we're proud to have them flying the Flick flag. Formerly CIO at Fonterra and Managing Principal of Unisys, Marcel now gives guidance to a wide range of companies driving inspirational transformation. He is Founding Chair of GreenButton, Chair of Voco, and a Director of Simpl Group, Yonix, Varigate, and AngelHQ, and Partner in Lush Design Gallery. He also serves on Advisory Boards for private and public sector entities including the Inland Revenue Department, and is Chair of the Angel Association of New Zealand. Marcel is a member of the Institute of Directors. Matt brings insight from a global career in the energy, utilities and infrastructure sectors to the Flick board. He has worked in New Zealand, Australia, the United Kingdom, Southeast Asia, South America and the Pacific Islands. Since 2003 Matt has been based in sunny Gisborne, serving as CEO of Eastland Group. Eastland Group owns and operates many of the regions major infrastructure assets including Eastland Network lines company, Eastland Port, Gisborne Airport, the Waihi hydro scheme and Te Ahi O Maui geothermal plant, due to open in 2018. Lindis has a background in the energy industry having worked in strategy and retail roles for Shell in New Zealand, Europe and Asia. Having left the energy industry he spent 4 years working for ANZ Bank before joining the Z team in 2010. He has spent the last eight years in various executive roles at Z. Lindis is a Member of the Institute of Directors and on the Board of Refining New Zealand. Aimee is an experienced strategist and brand builder with deep knowledge of consumer marketing. Over the past decade she has held senior management roles at Assignment Group, Park Road Post Production, and Trade Me, following a successful international career with the Saatchi & Saatchi network. Aimee has a Bachelor of Commerce from Auckland University, and has completed leadership training at the Omnicom University in Shanghai. She is a board member of The Arts Foundation and Pic’s Peanut Butter. Scott adds a wealth of global experience in driving innovation at some of the world’s leading software companies including Amazon and Microsoft. He currently runs the Innovation Refinery at Z Energy - an incubation team responsible for building the overall capability of the firm and for building the next generation products and services “that solve what matters for a moving world.” Scott earned his MBA from the University of Washington and holds a BBA from the University of Wisconsin.